We’ve been given a simple plan to avoid sin. It’s laid out exactly in the manner in which we’re to conquer sin’s temptation. Below, I’m using “brownies”as a silly example of temptation. Proverbs 4:15 is a great verse to teach our children and teens, but it’s also a great verse for us as adults to use every single day. We simply cannot trust our flesh, and that is why God’s given us a plan to follow in avoiding sin. Our flesh isn’t strong enough on it’s own to “play with fire” and not be burned. The Holy Spirit does urge us to resist and turn from sin, but we must be in practice of yielding to the Holy Spirit. Don’t let sin keep sweeping you in over and over. There is always unpleasant consequences for sin. 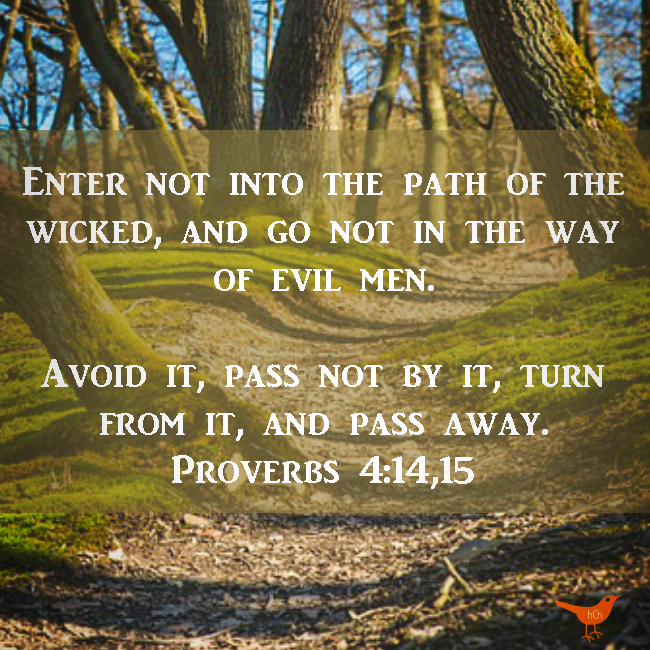 I also want to include a note about Proverbs 4:14 which says, “Enter not into the path of the wicked, and go not in the way of evil men.” God’s Word says that we’re not to enter into the path of wicked, evil men. It’s important that we choose our friends wisely, as well as those we may casually hang around. We are easily influenced by others. If you’re having a struggle in some area of your life, I urge you to memorize Bible verses concerning that area. And review them often! The Holy Spirit will be able to bring those verses to your mind in the hour of temptation. I am greatly blessed by the above article. Thank you sis. You’re so welcome. 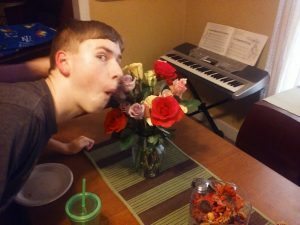 Thank you very much for stopping by to read.